The European defence and security industry is a leading economic sector with more than 100 billion euros of annual turnover and employing an estimated 600,000 people directly and 1.5 million people indirectly. The industrial strategy of the largest European countries has been built around a succession of sizable, structuring and high-tech projects and relies on a limited number of national prime contractors that generally also work in the civil sector, but also on a growing number of innovative SMEs that usually operate as suppliers. Budgets allocated to defence and security projects are currently increasing and offer all companies operating in the sector real growth prospects providing these companies succeed in innovating; in improving their commercial capability; in creating new synergies through technology partnerships or for example by carrying out major programs in joint industrial cooperation; in building new production sites to get closer to their customers and reduce their production costs; and in expanding their offer of valued services to reduce their dependency on selling only products and systems. You are in senior management at board level or responsible for strategy, business development, or country manager, or a Private Equity fund looking to invest in the defence and security sector? Acquire new customers in Europe. You are in charge of the economic development of a territory or region or country, or responsible for the development of a trade body or professional association? Establishment and animation of relations with countries of the target markets as part of the promotion of the territory. Large French territory with a high proportion of defence businesses including several major national OEMs and some mature cluster organisations. This territory has benefited from sustained investments in its terrestrial defence industry since the end of the 19th century and is also where a number of French strategic military installations are located. Develop and implement a regional policy of action and communication aimed at increasing the visibility and recognition of the territory across political, military and economic stakeholders at a regional, national and European level. Lobbying national and European administrations and agencies in a position or capacity to support or finance the actions and initiatives carried out the territory in support of the defence industry. Our client has significantly increased its visibility and recognition at a regional level and national level. 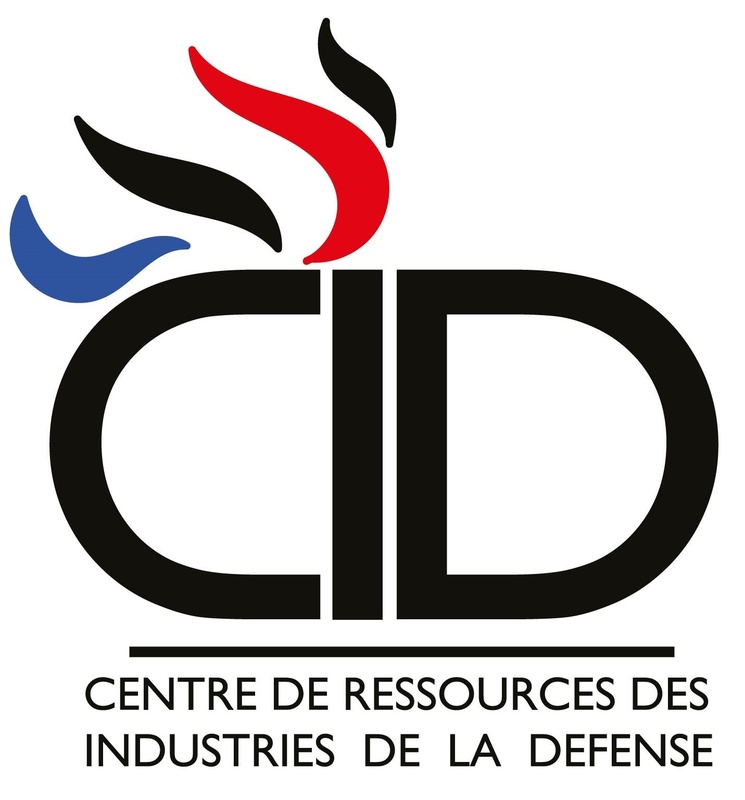 The establishment of the Regional Centre of Excellence for Defence Industries was well supported by the French Ministry of Defence. Contacts with several foreign territories have been established and will lead to visits abroad to promote the territory and to the hosting of delegations of foreign companies and investors. I worked closely with Victanis during the preparation and delivery of the 2016 Anglo French conference focused on doing business together in the area of training and simulation. Their attention to detail, natural diplomatic skills, agility of intellect and thoroughness of planning were plain to see, and instrumental in delivering success. It was a pleasure working with them on on this second successful project. Victanis is an extremely professional and energetic representative of EEF in France. Their knowledge of French defence and security policies and organisations has been invaluable in helping to build our network and to promote our interests in France. Structural change is an unavoidable reality for European national champions in naval shipbuilding. 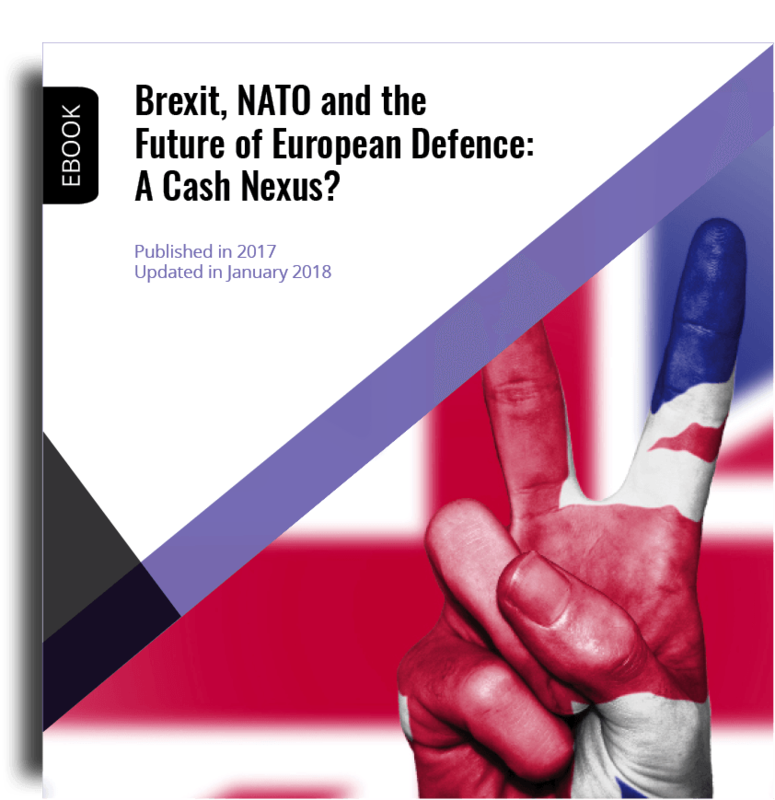 While the market opportunity both in Europe and in..
Victanis is a partner of the Cyber West Challenge, a contest aiming to encourage the emergence of innovative start-ups with high potential in the..
Brexit, NATO and the Future of European Defense: a Cashus Nexus? 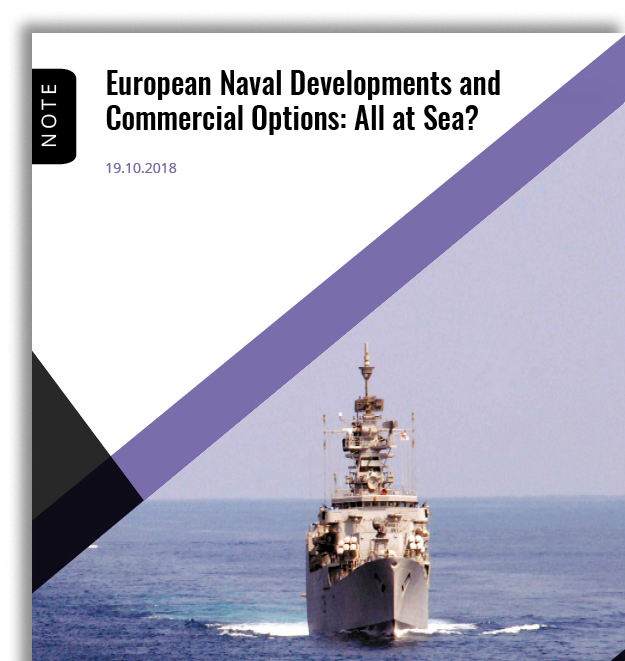 European Naval Developments and Commercial Options: All at Sea?